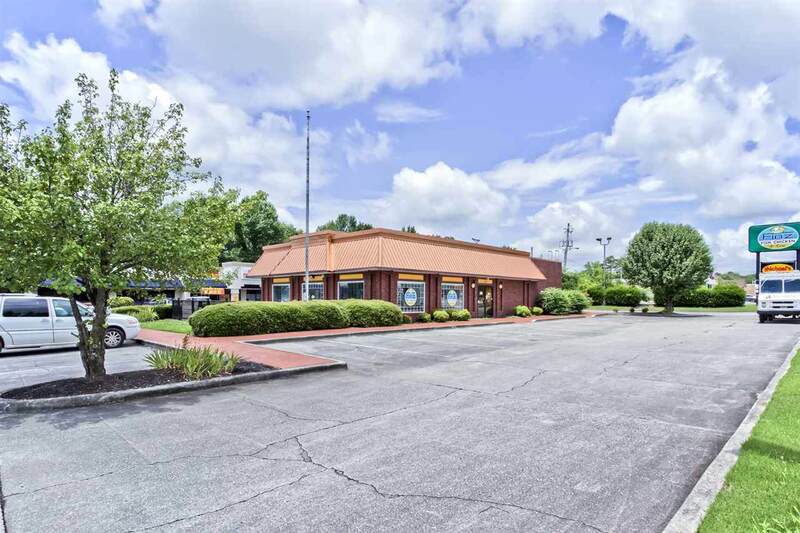 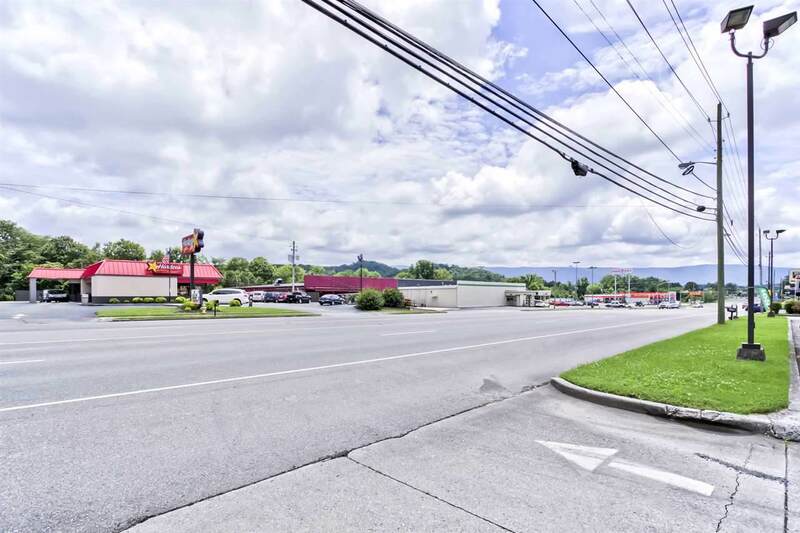 A prime location in Etowah, main road access, close to shopping area, hospital complex, and north/South traffic on US 411 highway. 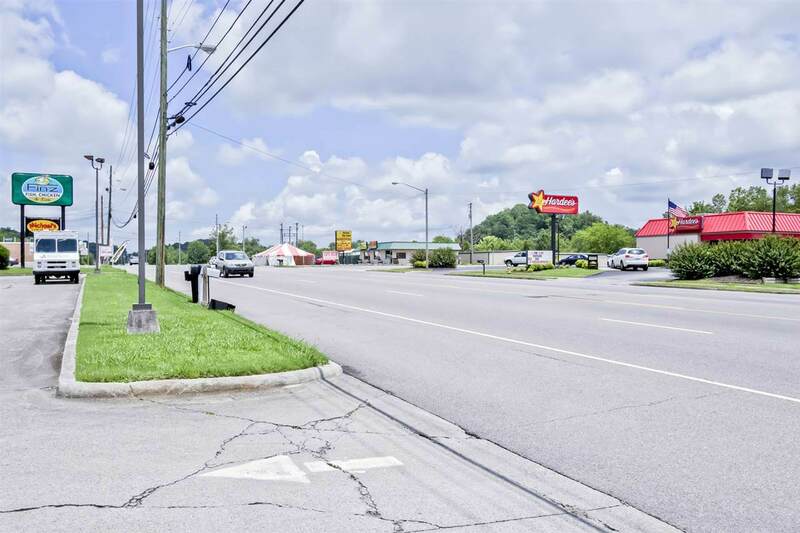 A great location for an office, restaurant, or other public serving business. 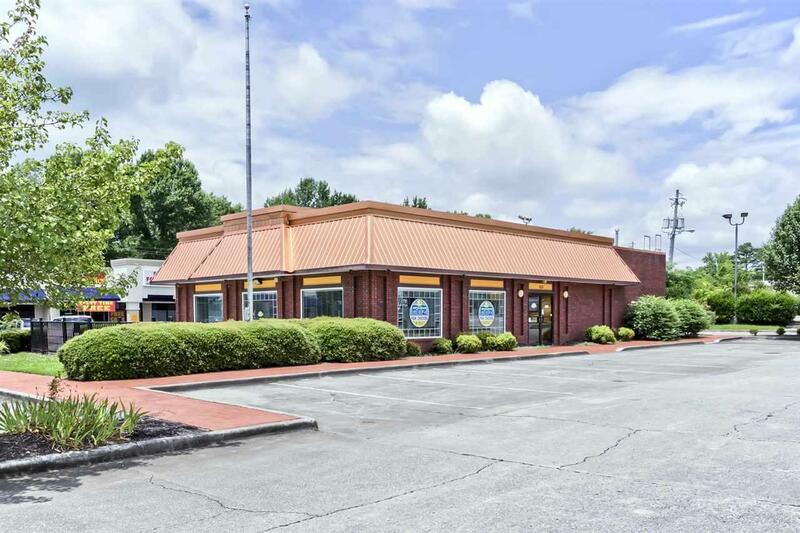 Listing provided courtesy of Bob Lamb of Weichert Realtors - Sem Associ.